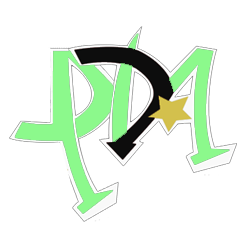 Welcome to Pendulums Duel Academy's rank up guide, in order for you to rank up in PDA you need to gather EXP. without this basic requirements you won't be able to gain access into the higher dorms. You're probably wondering by now how do you gain EXP, EXP (a.k.a Experience) can only be gained in Arena Duels and Main Events. We will keep track of all your EXP and you will be able to see them in your profile and posts. Once you get all the requirements to rank-up into the next dorm you can notify one of our Staff members via PMs, the chat box or DN. Starters dorm, this is where all of the new members get auto-placed in to start gaining experience and rank-up! The Performapal Hip Hippo dorm is the second step on the path of greatness, awarded to the strongest members of the Timegazer Magician dorm after getting all of the qualifications. 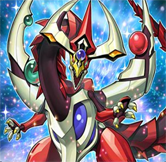 The Odd-Eyes Pendulum Dragon dorm is home to some of the academy's strongest duelists and veteran players. 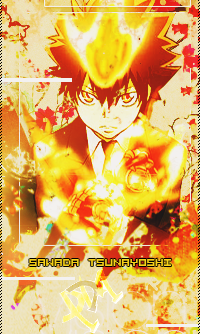 The place you strive for all the way from Timegazer Magician. Welcome, Guest! If you are a Timegazer Magician dorm member then you probably should take a good look into this update! 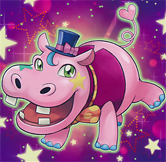 every Timegazer Magician dorm member now has the right to buy a rank up duel for 400 DP or use one free rank-up duel that you will get each month, if you get the required amount of score during your duel, you will be promoted instantly into the Performapal Hip Hippo dorm! 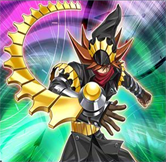 In your rank-up duel, you can use any deck you want except for the normal boring decks such as Exodia, Stall, Burn, etc... like for real bruh. * When you test someone, you MUST go to the Timegazers Dorm Section and post the results there using the following form. * You MUST post the topic in the "Rank-Up Duel Records" section, writing the title as "X's Rank Up Duel Records ", of course, X is the username of the member being tested.